The management of Roc Construction regards the safety of its employees as being of the utmost importance. Accidents causing injury to a person(s) and/or damage to machinery, equipment, products and property result in the needless personal suffering, inconvenience and expense to employer and employee alike. The company recognizes and accepts its obligation to provide a safe work place and create and maintain systems and procedures, which will prevent accidents and injuries. All managers, supervisors and employees of Roc Construction are responsible for safety. This involves establishing and maintaining safe working conditions and practices, a high standard of housekeeping and ensuring safety clothing is both provided and worn. Supervisors are also responsible for explaining and teaching the correct method of working and sensible approach to safety in the workplace. All company employees must recognize that they have a vital part to play in preventing accidents and under the Occupational Health and Safety Act, an obligation to act and work safely at all times for their own welfare and of that of fellow employees. Roc Construction is committed to providing a safe and healthy work place and to eliminating conditions and incidents that could result in personal injury or ill health Roc Construction requires its building activities to conform with the relevant Victorian OHS legislation and the good, established practices including Compliance Codes, health and safety solutions and Australian Standards. Roc Construction will provide staff and subcontractors with guidance on and training in identification, assessment and control of hazards in the workplace. Effective management of OHS risks depends on the commitment and cooperation of management and employees. 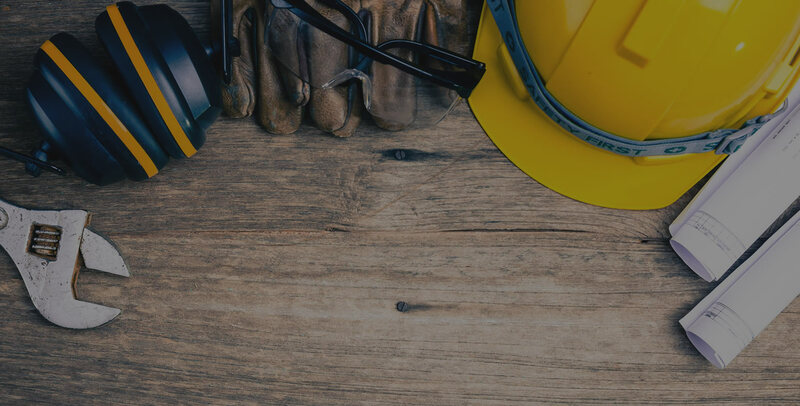 Roc Construction is committed to consulting with employees in a meaningful and effective manner on OHS issues, enabling each employee to contribute to decisions that may affect their health, safety and welfare at work. Roc Construction expects employees and subcontractors to comply with its occupational health and safety policies. Procedures and guidelines, and to conduct themselves in a safe manner, not placing themselves or others at risk. Roc Construction is also responsible for providing the safe and healthy environment for its visitors and members of the public who come onto a building site that it controls or are affected by its activities. 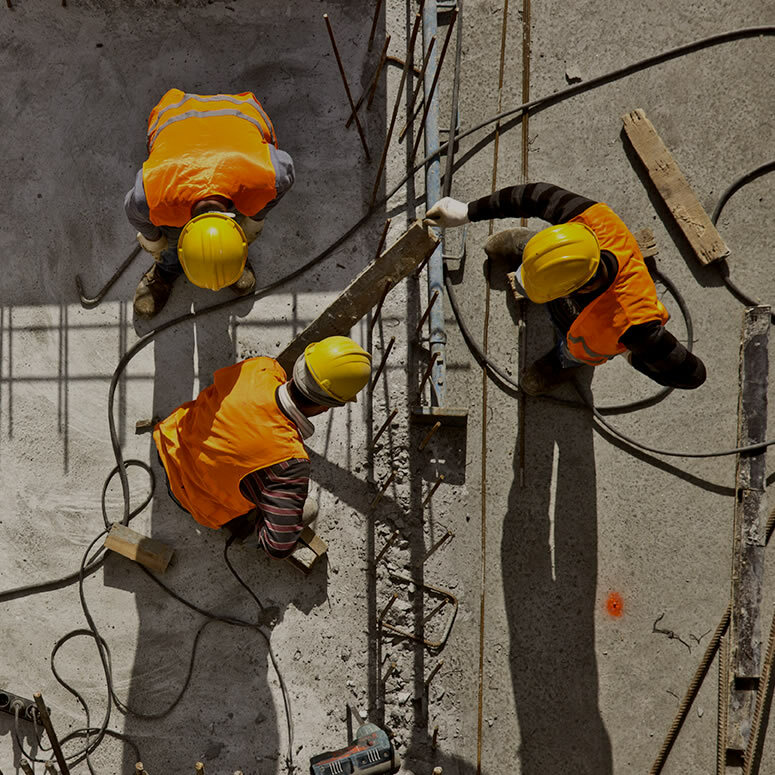 All subcontractors working on our building sites are also required to conduct their activities in a manner that ensures the safety, health and welfare of others. The management of Roc Construction has a commitment to continuous improvement and will review this policy, it’s implementation and the company’s safe systems of work on a yearly basis, or sooner if required. All employees are required to be involved in and committed to this continuing program of improvement that will ensure a safe and healthy working environment for all.